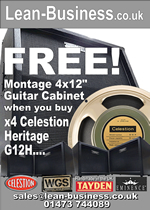 On All Celestion Guitar Speakers!! 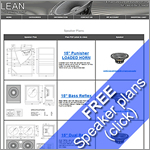 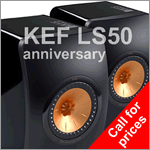 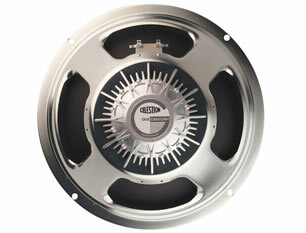 The Lean Business range of prestigious Guitar speakers from Celestion, the legendary name in guitar driver solutions. 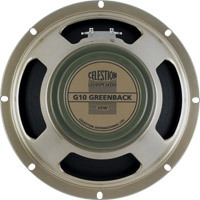 Available from stock for quick delivery to you - incorporating 8", 10" and 12" Celestion guitar speakers in addition to Celestion's Bass guitar and acoustic guitar products. 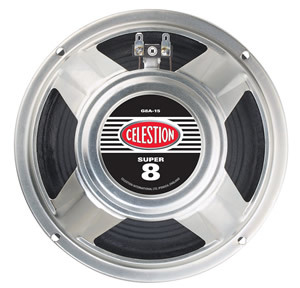 If you want a quality guitar speaker, then choose a Celestion guitar speaker!